When it comes to maintaining a strong and healthy marriage, experts say every day can and should be Valentine’s Day. Making the time daily to remind our other half how valued they are means so much more than an extravagant present on one day of the year. And as important as it is to keep our marriage alive, we as parents also need to put time aside for our children to remind them of our love. Perhaps you’ve got a hobby you’d love to get your child interested in? Or maybe just having an ice-cream together sparks infinite joy? Whatever the activity or gesture, any time spent bonding with your child is time well spent! If you’re stuck for interesting ideas, keep the following in mind when you’re organising your next parent-child date. They say the family that learns together, stays together. If you’ve been putting off that yoga lesson for a while now, maybe it’s time to schedule in a parent-child yoga class and start getting fit with your mini-me! Or perhaps you and your little ones love watching MasterChef together? 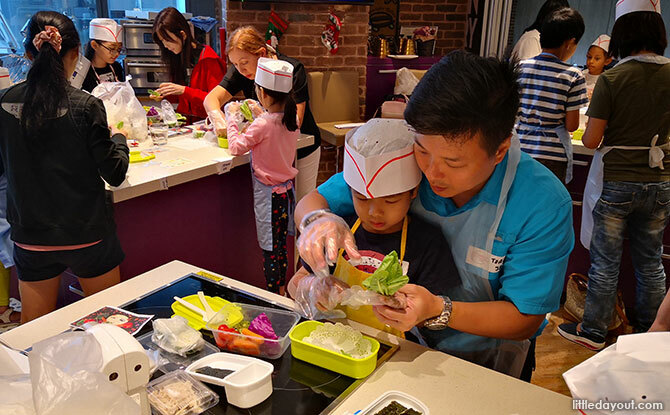 Well, step away from the screen and get into the kitchen together for a cooking class or two! 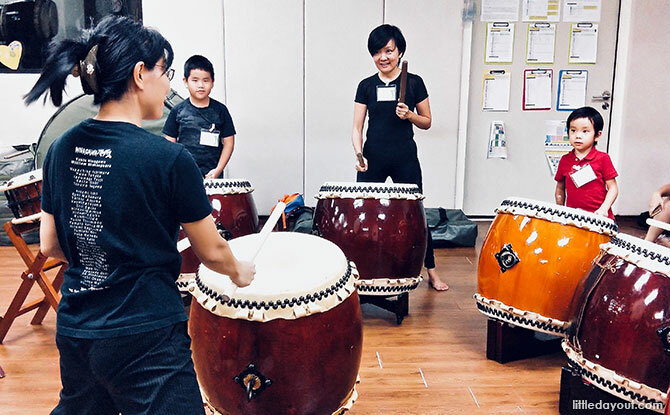 Other interesting classes and workshops to try out together include taiko drumming, pottery classes and stand-up paddling. Learn something new together and it may well turn out to be the “thing” which the both of you do. 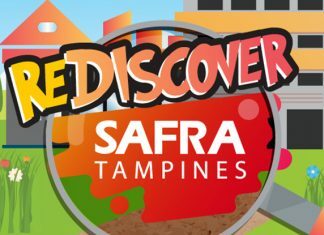 Yes, Singapore has farms that you can visit. 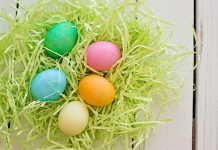 Pull on your boots and head northwards to get up close and personal with some goats, frogs, rabbits, birds, tortoises and hamsters. 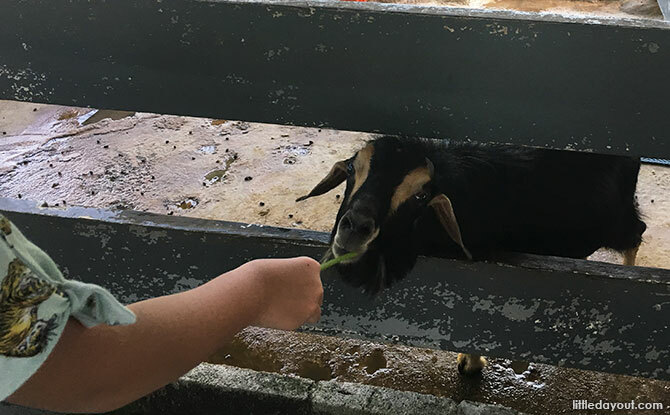 For example, at Farmart, located in Choa Chu Kang, you and your child can feed the different small animals or venture into the Kranji Countryside and pay a visit to some other kids at the Hay Dairies Goat Farm, or stop by Bollywood Veggies to learn about green fingers and have lunch at Poison Ivy! Consider a parent-child movie date. Try out a new location such as the iWerks Theatre at S’pore Discovery Centre. Get the popcorn ready as you make yourselves comfortable in Singapore’s largest flat-screen cinema featuring 2D and 3D giant screen movies. Equipped with a five-storey high screen and an excellent sound system, this 344-seater theatre offers a truly cinematic and realistic sensory experience. GV cinemas also organise regular Mums & Babies movie sessions. 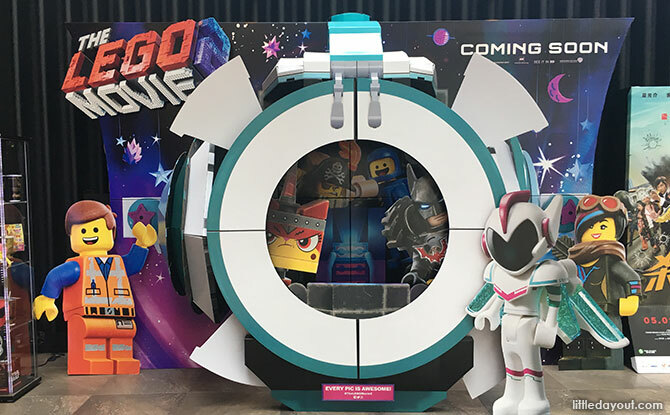 The movie screenings, held at selected cinemas, are specially designed for families with babies and toddlers to enjoy animated films at only $6 a ticket! Expect well-lit cinemas, lower audio volume, diaper-changing amenities, and some crying babies and toddlers – yay to not feeling too bad about my daughter who can’t sit still! See Singapore through the eyes of a tourist for a day. Do something unusual and out-of-the-ordinary. How about embarking on a 60-minute land and sea adventure around Singapore in a remodelled WWII amphibious craft. 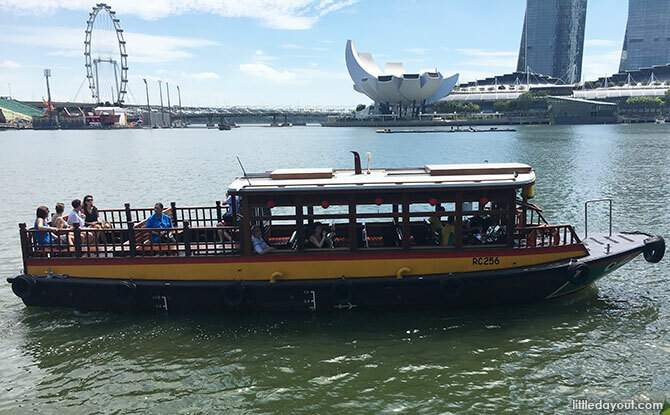 DUCKtours provide an unique vantage point to appreciate Singapore’s famous skyline and historical landmarks. Alternatively, climb onboard a bumboat and cruise down the Singapore River and around the Marina Bay. Such special experiences make for memorable parent-child dates. For more spectacular views, make your way to Singapore Flyer and hop into one of the 28 fully air-conditioned glass capsules. Go on a 30-minute journey as you and your child enjoy a bird’s eye perspective of Singapore’s beautiful skyline. If you time it right, you could even witness one of the most breathtaking sunsets you’ll ever see in the Lion City. Take your child’s cue and let him or her be an ‘Adventurer’, ‘Gardener’ or ‘Naturalist’ for the day in the Garden by following one of the specially curated trails. When it’s time for a break, get comfortable in Food For Tots and order a round of Ice Chocolates to celebrate the best parent-child date ever. Admission into the Jacob Ballas Children’s Garden free for all but there’s a catch; adults are allowed entry only if accompanied by a child aged 14 and below. How the tables are turned, and rightfully so since the Garden is designed to be a safe environment for children. Enjoy your parent-child bonding time!